Know the first steps you need to take to change your hair from desert dry to fully quenched. 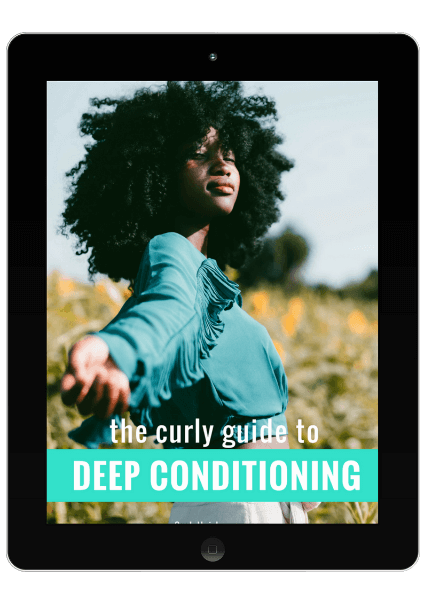 Join a motivated group and get access to my library of free e-books, worksheets, cheat cheats, and resources for natural hair newbies and transitioners. Definitely not the usual fluff you read around if you’re serious about becoming a natural hair queen + nurturing your hair! Lose the stress, doubt and frustration that comes along with being a newbie. The hub where natural hair newbies and transitioners can go to get support, feedback and advice related to their hair journey. A place where being obsessed with your #curls is welcomed! 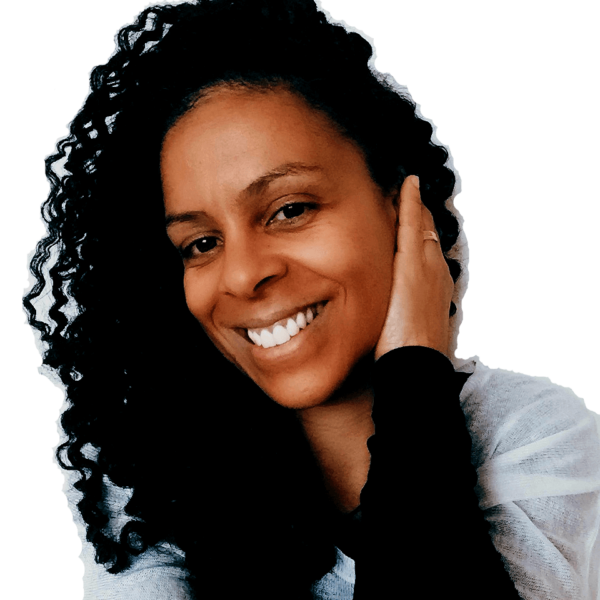 Welcome to Curly Hair Lounge, a place for natural hair newbies and transitioners who are ready to confidently embrace the uniqueness of their curly hair and grow it healthy. In here, you will find clear, detailed and actionable information to help you enjoy and succeed in your hair journey without the stress. Why? 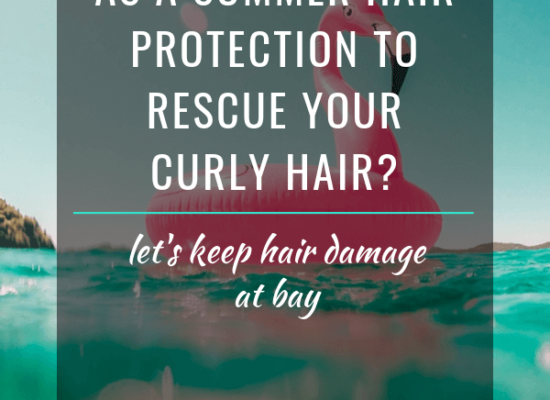 Because I want you to love your curls! The key to success comes from being consistent and learning from mistakes. 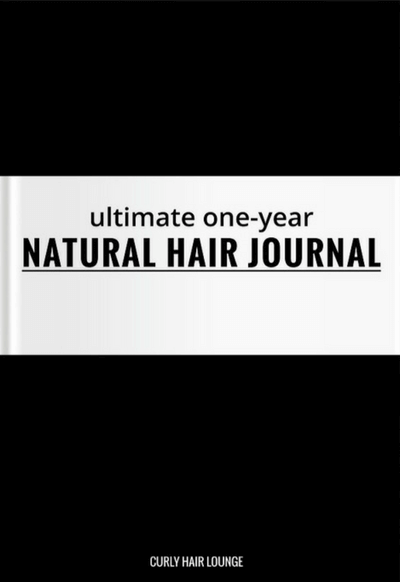 A hair journal will help you understand and detect patterns that will facilitate the construction and adaptation of your ultimate hair regimen with your best practices, techniques, products, hairstyles and more. Deep conditioning can be the ‘magic dust’ that finally delivers your dreams of healthy, moisturised curly hair. It not only protects it from damage but it improves and maintains its health. 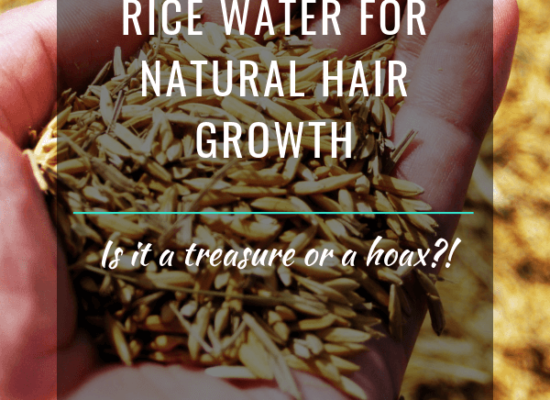 However, to make the most out of it, reap quick results and avoid costly mistakes you need to understand the different treatments available, why, when and how often to use them according to your current hair health and hair care practices. Ready to do that?! You truly are the most comprehensive natural hair blogger. It is truly a treasure to have found your site. Thanks so much for the break down on all things Natural Hair. This article is a lifesaver! I just stumbled across the ‘curlyhair lounge’ blog and I’m so happy I did! I’ve always wondered if I need a condition and dc. This article does a great job of explaining the benefits of each, how they differ and why they’re both needed. Hi Mónica, you are very informative and your site is great. Wow, this is an amazing article !!! You are bomb, now I have much more understanding of the whole process of becoming natural! I am currently on my 5th month since I started the transitioning process. So thank you so much for that. I am downloading the ebook to continue to help me, best luck to you and continued success! Just came across your site and I love it… and girl you know your stuff! I was seeking guidance with my hair transition. I wanted to know why I wasn’t seeing growth, why I had knots if I was doing the right thing for my hair? There is a lot of information but you don’t know which one pertains to you. During our sessions, Mónica analysed my hair routine, products and practices came up with a hair regimen that gave me direction. I saw immediate results. My hair was nourished, the knots dropped significantly and I had fewer knots and I feel more confident about what I’m doing. When I found Monica and Curly Hair Lounge I was well into a hair routine that I think was working for me. However, it was just was just information put together from faceless people on the net. 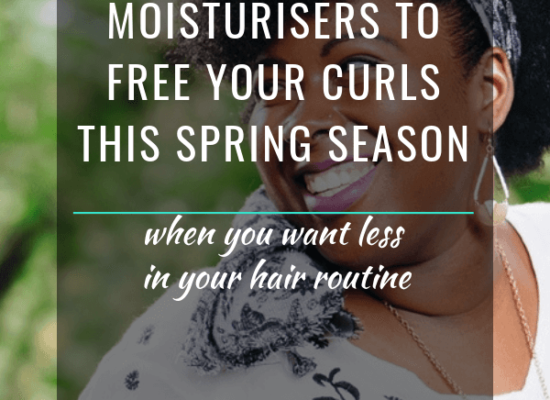 I was having issues with curl definition and keeping my hair moisturised. I also wanted to make sure I wasn’t missing anything. In three sessions I learned a lot about my hair, products and my hair routine. Now my hair is healthy, huge and moisturised. Mónica is very knowledgeable about the natural hair experience and what works and does not. OMG, Mónica, I really learned a lot by reading this post. You are a lifesaver for s person like me, who’s only been natural for 2 months now… Thank you, and please keep the information coming, because you definitely got my full attention!